In July 1989, on the 20th anniversary of the Apollo moon landing, President George H.W. Bush called for America to renew its pioneering push into space with the establishment of a permanent lunar base and a series of human missions to Mars. Almost 25 years later, these goals still seem like pipe dreams to many Americans. However, as the nation debates how to proceed with human space exploration, a human mission to Mars must still be on the table. While many have said that such an endeavor would be excessively costly and take decades to complete, a small team at Martin Marietta drew up a daring plan that could sharply cut costs and send a group of American astronauts to the Red Planet within ten years. 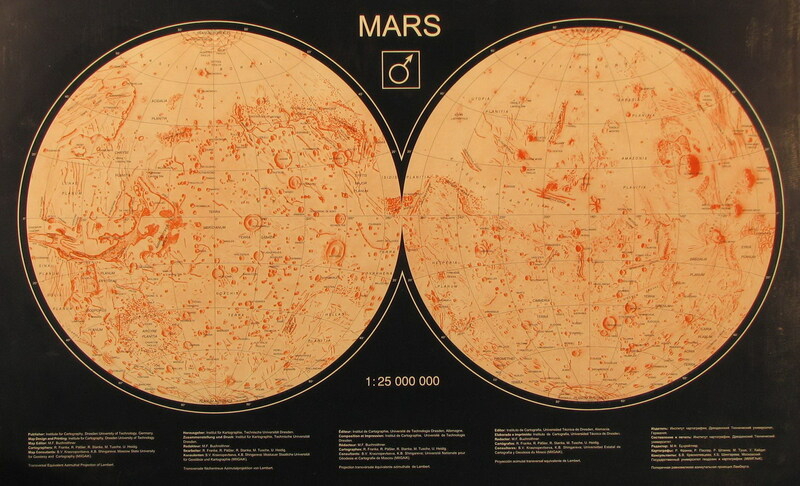 The plan, known as Mars Direct, has attracted both international attention and broad controversy. Mars Direct is a sustained humans-to-Mars plan, advocating a minimalist, live-off-the-land approach to exploring the planet Mars. It allows for maximum results with minimum investment. Using existing launch technology and making use of the Martian atmosphere to generate rocket fuel, extracting water from the Martian soil and eventually using the abundant mineral resources of the Red Planet for construction purposes, the plan drastically lowers the amount of material which must be launched from Earth to Mars. Thus, it sidesteps the primary stumbling block to space exploration, and rapidly accelerates the timetable for human exploration of the solar system. The principal author of Mars Direct, Robert Zubrin, has presented the plan to such fora as the blue ribbon Synthesis Group, headed by former Apollo astronaut General Thomas Stafford, the Augustine Committee, as well as to various government officials, including House Speaker Newt Gingrich, Senator John McCain, and NASA Administrators Dan Goldin, Mike Griffin, and Charles Bolden. He will present at the Houston Museum of Natural Science on May 7 at 7 p.m. in the Wortham Giant Screen Theatre. Click here for advance tickets. “Mars Direct: Humans to the Red Planet within a Decade,” with Robert Zubrin, Ph.D.
Can Americans reach the Red Planet in our time? Principal author of Mars Direct, Robert Zubrin, addresses this question. Zubrin is an aerospace engineer and founder of the Mars Society. Following the lecture, he will sign copies of his popular books The Case for Mars, How to Live on Mars, and Merchants of Despair. Click here for advance tickets. Wednesday, May 7, 6 p.m. Discover what it would be like to live, dress, and work on each planet and what you would need to survive in each planetary environment — particularly the local weather and gravity fields. Click here for advance tickets.